This entry was posted in Canon Lens and tagged sigma 20mm F1.4 DG Art lens, Sigma lens rumors on July 7, 2016 by admin. This entry was posted in Sigma Lens and tagged sigma 20mm F1.4 DG Art lens, Sigma lens rumors on December 1, 2015 by admin. This entry was posted in Sigma Lens and tagged sigma 20mm F1.4 DG Art lens, Sigma lens rumors on November 25, 2015 by admin. This entry was posted in Sigma Lens and tagged sigma 20mm F1.4 DG Art lens, Sigma lens rumors on November 3, 2015 by admin. 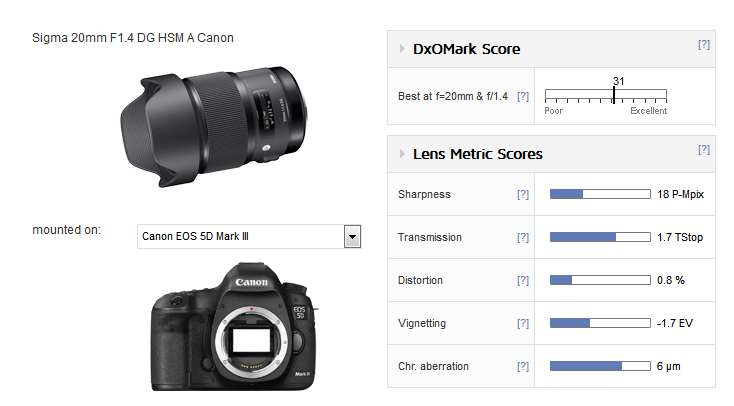 This entry was posted in Sigma Lens and tagged sigma 20mm F1.4 DG Art lens, Sigma lens rumors on October 16, 2015 by admin. 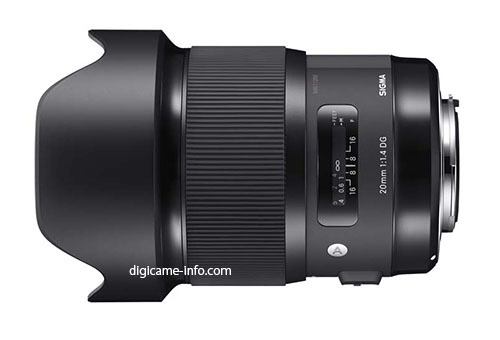 This picture above is the upcoming Sigma 20mm F1.4 DG HSM Art lens! Digicame-info has just leaked the specifications of this ultra-wide prime art lens. It will be announced in next few weeks for Canon EF, Nikon F and Sigma mount and will be the fourth full-frame Sigma Art prime lens after the 24mm, 35mm and 50mm lenses. 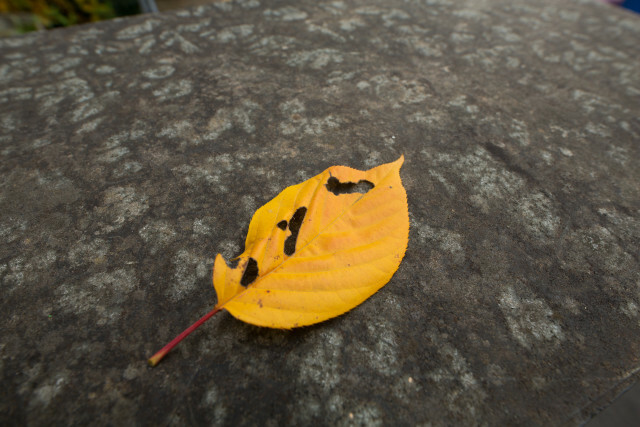 This entry was posted in Sigma Lens and tagged sigma 20mm F1.4 DG Art lens, Sigma lens rumors on October 15, 2015 by admin.